When working on any commercial building, your responsibilities extend beyond the client to include the government. As a contractor, you’re expected to know and adhere to all local, state, and federal building codes. Part of that means following the guidelines for ADA compliance. It’s the little details that can make a difference in any building project. And often it’s issues with items door thresholds that can lead to fines and problems later if you aren’t careful. Protect yourself and limit your liability by going with natural stone thresholds that are cut to perfectly fit the doorways throughout your project. 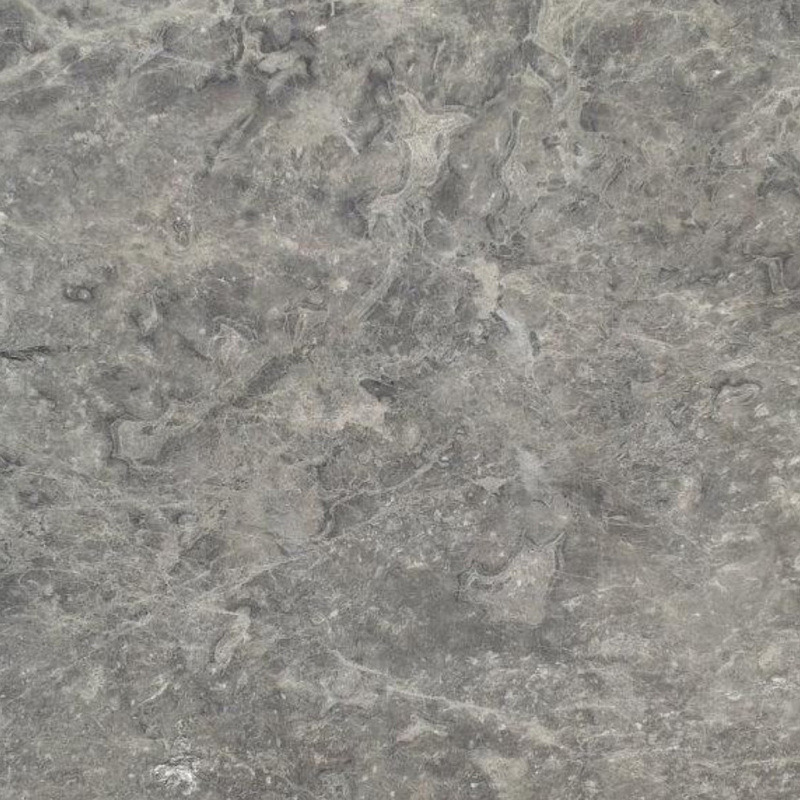 Here are a few of the reasons why you might want to consider making the switch to natural stone rather than going with wood, metal or plastic. 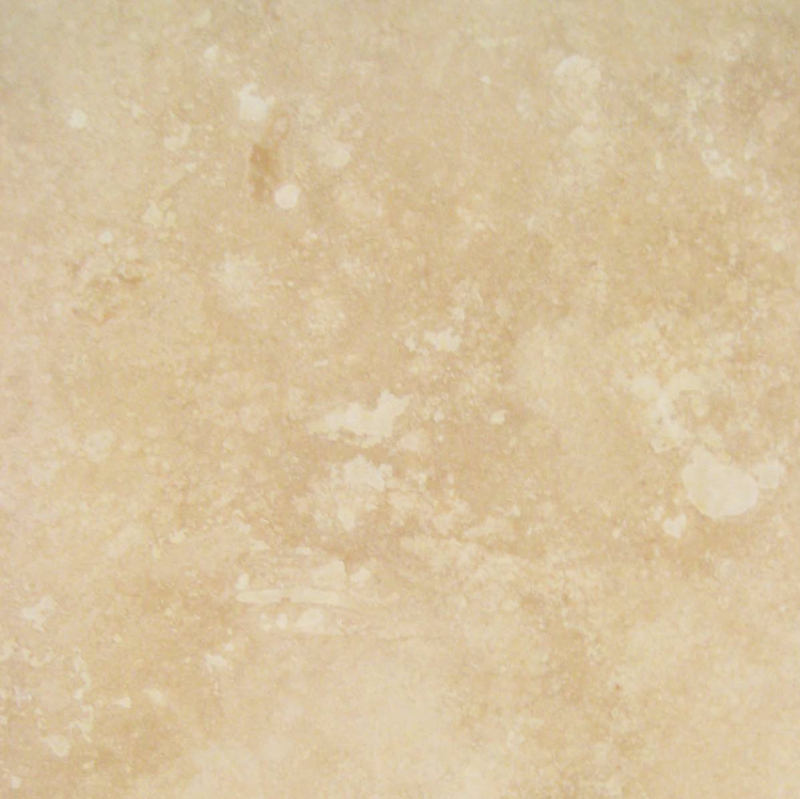 Marble can be custom manufactured to almost any width, length or depth. This allows you to easily match the threshold to the floors on either side of the door. If you’re trying to create a smooth transition for wheelchairs and walkers, this is the ideal situation. By eliminating the rise going through a doorway, you can rest easy knowing that building inspectors will not be able to find any fault with the threshold. As a building owner, it also minimizes the risk that someone might trip on the threshold and be hurt. This helps lower your liability moving forward, and that’s always a smart idea. When it comes to doorways, you want to eliminate seams if at all possible. Doorway thresholds will see regular traffic, and the seams will quickly fill with dirt. Eliminating the seams makes it easier to keep this area clean. Another problem with seams is that they present a weak spot in the threshold. One side may come lose and lift over time, and that creates a tripping hazard when you least expect it. When the thresholds are custom cut to fit without seams, you’ll ensure that the doorways will be safe for use for many years to come. Plastic wears down over time and cracks. Wood will start to splinter and disintegrate without proper care. Only stone has the durability to last a lifetime. Once it’s in place, you won’t have to worry about replacing it or dealing with extensive maintenance requirements. In addition to being a safer choice, this also makes natural stone the more cost-effective option for thresholds. As a contractor, you appreciate the value of working hours. While you may pay a little less to buy standard thresholds and cut them on-site, it’s important to consider the associated investment in time, blades, and polishing compounds. You could have your crews spend an extra hour on each threshold getting the cuts and edges perfect, or you could just custom order the necessary size. When the thresholds are cut to fit perfectly, you won’t have to worry about losing any time to fitting the thresholds on site. You’ll save time, and that helps you save money. 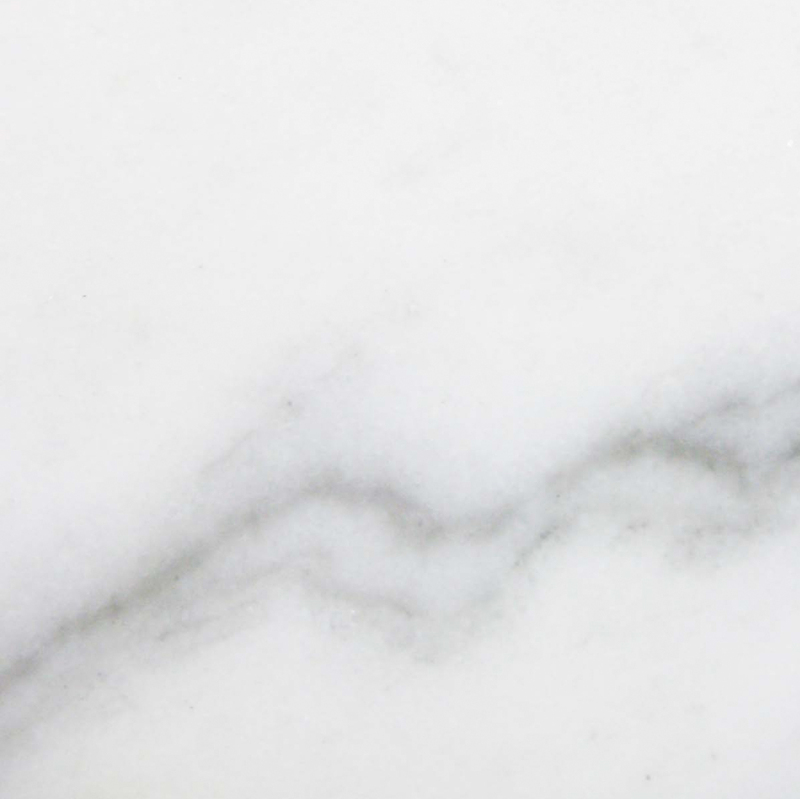 If you’re dealing with an area that requires a slightly raised threshold, such as a shower curb or main entry door, then marble is still your best choice. 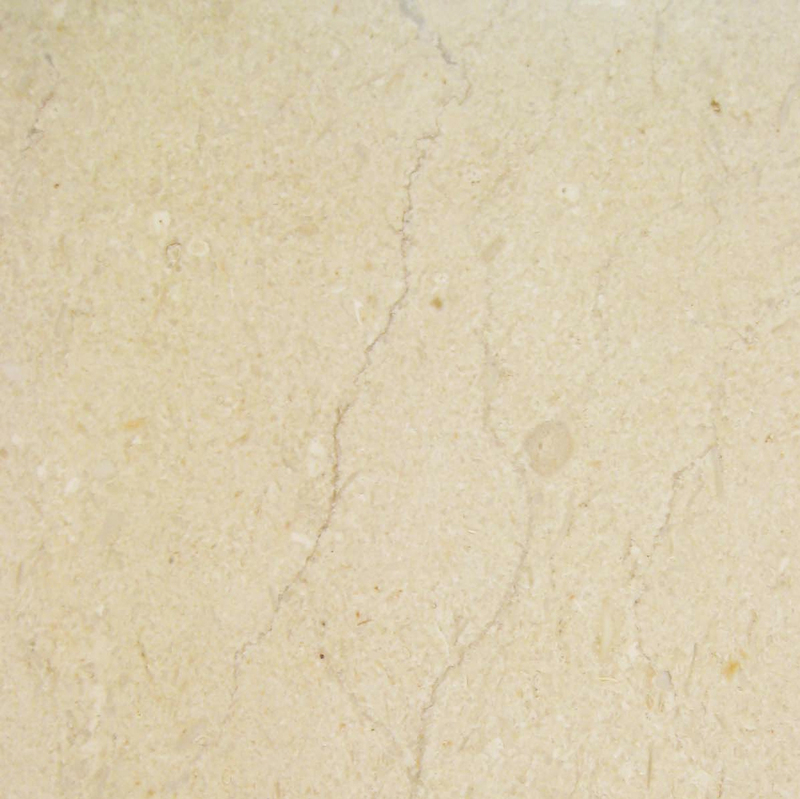 Rather than going with a blunt threshold that can become a tripping hazard, you can have marble or travertine finished off with angled sides that are gentler on feet and easy for wheelchairs to go over. You’ll still achieve the slightly raised threshold required for keeping water contained, but you won’t have any sharp edges or sudden height increases that might trip people. Another benefit of natural stone thresholds is that you can have one or both sides beveled for either raising up the threshold completely or matching two different heights. With custom finishing options, you can choose the height and specify if one or both sides will be angled. While you’re trying to ensure that a building is ADA compliant, you also have to please the potential buyers who want it to look fantastic. 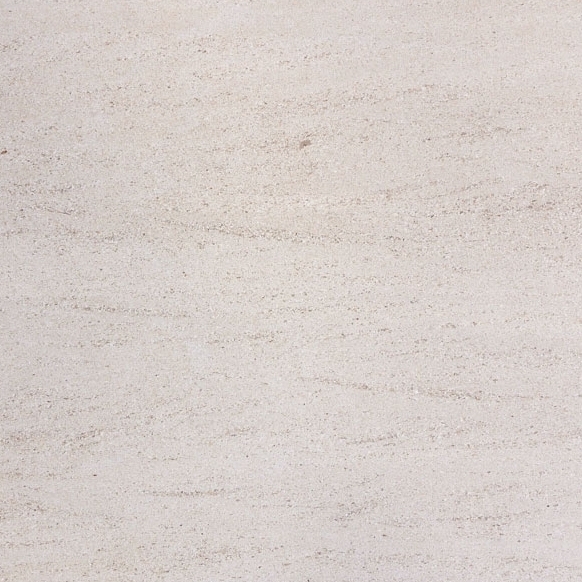 Marble allows you to balance the needs of both parties and ensure that everyone’s happy. It’s ideal for creating smooth transitions that won’t impede people with limited mobility, and it’s also a beautiful building material that will look incredible in any setting. 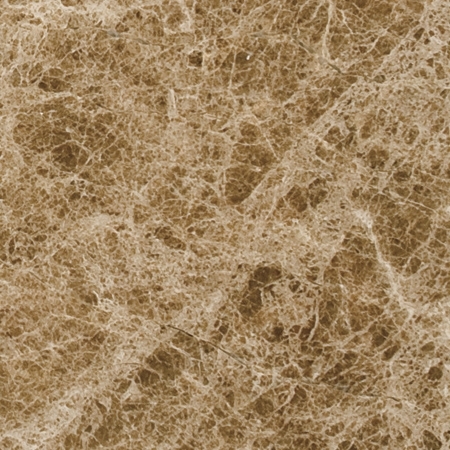 The colors offered by Stonexchange are neutral enough to work with any décor and almost any color scheme, and the finish will never grow old or tired. When the connecting rooms are redone in future years, the thresholds will still look great and prove to be an asset to the home. When it’s time to buy the finishing materials for your big project, look beyond the local suppliers and big box stores. When you need quality merchandise at competitive rates, you may have to go with the companies that have the right experience and services, even if that means placing an order and waiting to have it shipped. 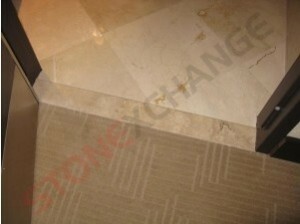 Here at Stonexchange, we believe in providing our clients with wholesale pricing along with great retail service. 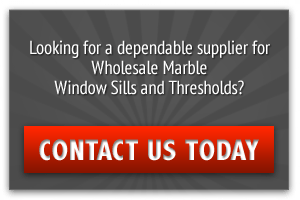 We offer a consistent inventory of stones, so it’s easy to order more windowsills or thresholds when you need them. We take pride in our great customer service, and we’ll work closely with you to ensure that your needs are met. And while we carry an extensive inventory of thresholds in stock, you don’t have to choose from our stock items. We’re also happy to fill special orders so that you can have custom manufactured door thresholds that perfectly suit your needs. 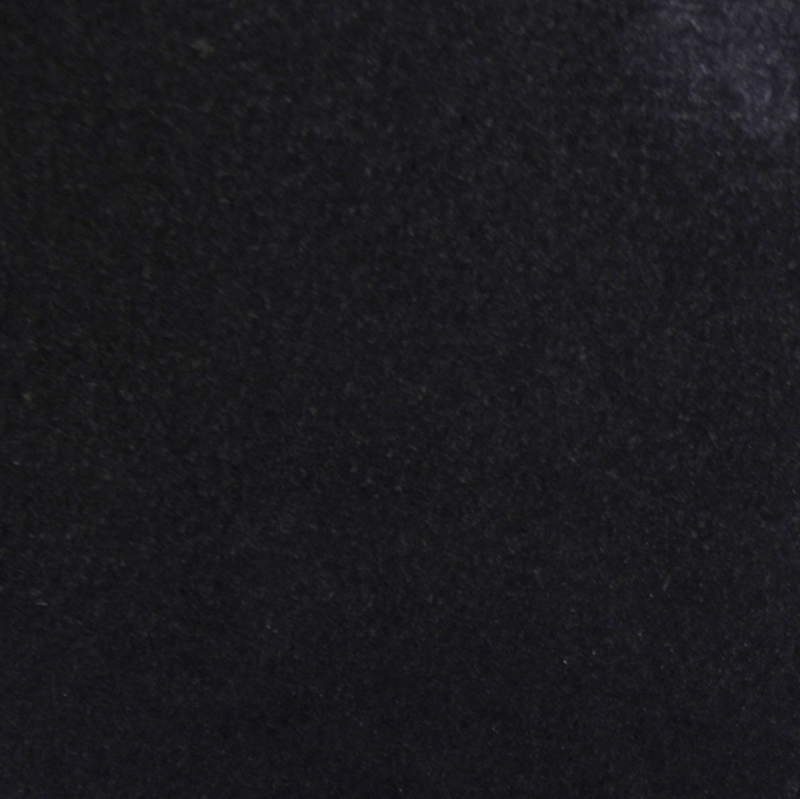 Our custom thresholds are expertly manufactured by highly experienced artisans. It takes a few weeks to fill the orders, but you’ll enjoy the same low prices and superior quality that you’ll find on our regular sales floor. Contact us today to discuss your threshold needs and have your special order placed.